Contenders China playoffs are starting this week, the latest playoff start of the seven Contenders regions. As per the Contenders rule book, the top four teams from each group will advance to the playoffs. The top seeds will then face the lower seeds from the opposing group in a single elimination bracket. darkcvc, sgbros1, and Frus are trying their hands at ranking the eight best teams in China. Each cast their votes on who they perceive to be the best teams in Chinese Contenders. These votes were then averaged out to produce the first edition of the over.gg Contenders China Rankings. 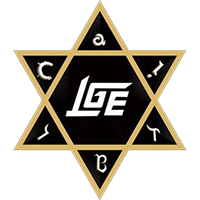 In a season that saw numerous organizations signing Korean talent, LGD stood fast with their roster of top Chinese players. Led by the spectacular DPS duo and veterans of the 2017 China World Cup team, Eileen and Shy have helped this team remain the most dominant in the league. LGD only lost one map on their way to a dominating 5-0 record at the top of Group B and that is why the analysts gave them a slight edge in the rankings. Eileen and Shy helped LGD dominate China in the first half of 2017 before the team inevitably collapsed amid Overwatch League tryouts and a failure to keep pace with a surging Miraculous Youngster squad. 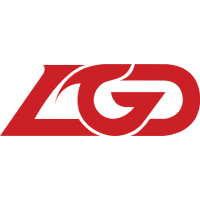 Despite their success, LGD never once took home an Overwatch title in 2017. This roster will hope to change that. Amongst the teams that signed Korean players LFZ was by far the most dominant. Starting with the core of the former Ardeont squad that wreaked havoc during Season 2 of the Pacific Championship Season 2 this team has continued that dominance and ended the regular season with a 5-0 record. After three map losses and a tie on another, the analyst panel slotted Zenith just beneath the top spot. Despite their second place ranking here, it would be far from surprising if Lucky Future Zenith won the title. The all-Korean roster is packed with talent; talent so strong that members of the roster were rumored to be in talks with Overwatch League teams before the end of the signing window. Coming hot off a championship in Contenders Trials, the Chinese roster of Skadi's Gift hit the ground running this season. They opened with three straight 4-0 wins before finally falling to LGD Gaming in a hard fought 3-1. Regardless, the team is one of the best in China, proven by being ability to take a map off LGD Gaming, something no other team has done this season. 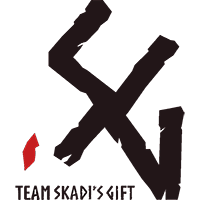 After underperforming in OTS Chapter 4, Nexus Cup 2017 and Summer Premier Series 2017, it appears that Team CC has solidified their all Chinese roster. After bolstering the team with the mid-season additions of former Miraculous Youngster stars Jiqiren and Lateyoung, Team CC has propelled themselves to a second place finish in Group A. 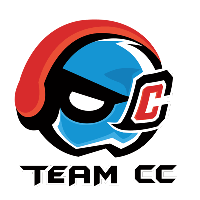 Team CC ended the season with a hard fought 3-2 loss to the dominant Lucky Future Zenith, being the only team to bring the Korean titans to five games. 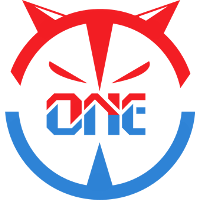 The former Miracle Team One squad is perhaps one of the longest tenured of all the Contenders rosters and it showed this season. The team remained consistent, only losing to LFZ and a Lingan e-Sports fighting to get into the playoffs. They were one of only two teams able to take down Team CC, however they did so early in the season right when the Miraculous Youngster tank duo were still in the progress of being integrated into the team. 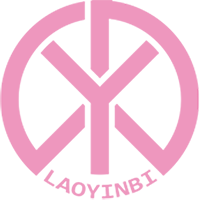 Another team that took a dive into the Korean player pool, Legend Young Beyond took some time solidifying their roster early in the season. After suffering 4-0 losses to LGD and Skadi's Gift, and getting a free win from a Super Number 1 forfeit, they were able to find their starting six and end the season with dominant wins over the remaining Group B competitors. They'll begin the playoffs facing an uphill battle as they face a strong Team CC squad. After starting the season 1-2, Lingan e-Sports made the biggest signing of the season, bringing in controversial former Shanghai Dragons DPS Undead, now known as hYpnos. The star DPS was not able to bring the team a win against LFZ in his debut, but helped beat T1w in the season finale to ensure their playoff spot in Group A. 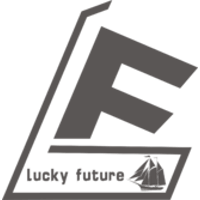 One of the oldest franchises in Chinese Overwatch, Lucky Future was overshadowed by their sister team Zenith. The team was not competitive with top teams in Group B, continuing a year long struggle to find its place among the best in China, never having finished above a 3rd place finish in the last eight tournaments. While they qualified for the playoffs, they'll need nothing short of a miracle to make it out of the first round. 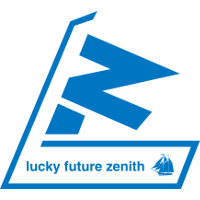 Playoffs begin on April 27, at 5pm local time (5am EST / 2am PST) with the intra-organization matchup Lucky Future vs. Lucky Future Zenith. We kinda missed the mark. 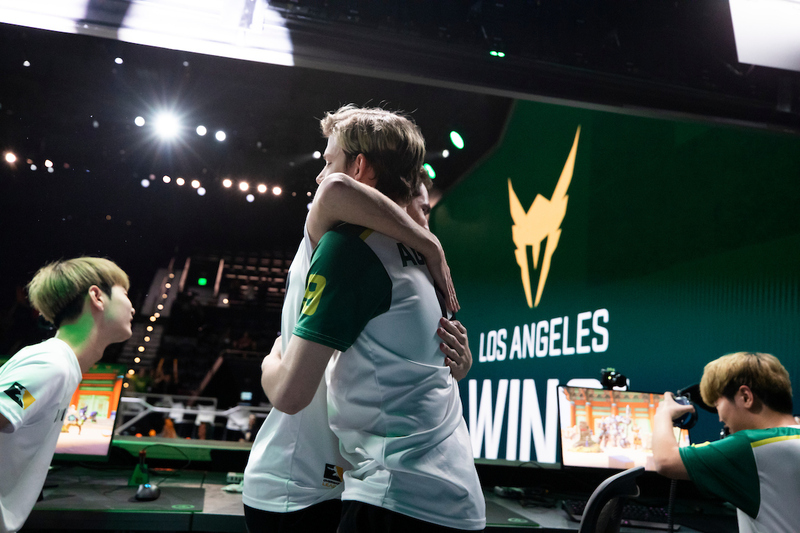 The quarterfinals were so fast after the season but if people want to see them we can probably scratch up some rankings for the semifinals for EU and NA before they happen.